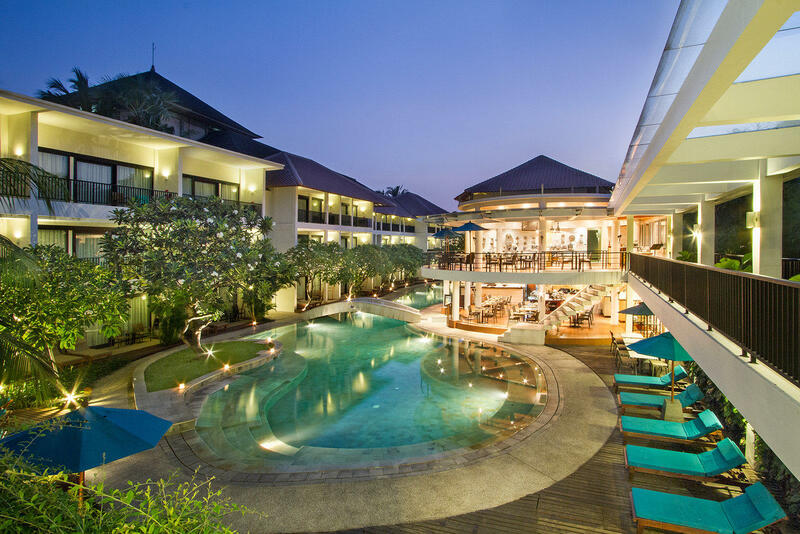 Each time you book a promotion or package at Away Bali Legian Camakila through our official website, you’ll immediately qualify to receive a set of exclusive privileges. These bonus rewards will be automatically added to your stay, giving your experience with us an even greater value. With all of these rewards available at the click of a button, it has never been easier to enjoy Bali’s most satisfying and luxurious hospitality. We provide early check-in and late check-out services for your convenience, subject to room availability. You’ll receive an automatic upgrade to the next higher room category for the duration of your stay, entirely free of charge, subject to availability. Treat yourself with a daily USD 9 cash voucher for food & beverages, and enjoy delicious meals in a variety of restaurants at Away Bali Legian Camakila. You’ll receive a 15% discount on food and beverages, as well as spa services, to keep you feeling relaxed and refreshed as you enjoy your Bali holiday. Guests receive a voucher for a 20% discount on our Best Available Rates when booking with us through email or direct call to the property. The voucher is good for any of our resorts and villas, within a 3-month period from your initial stay.